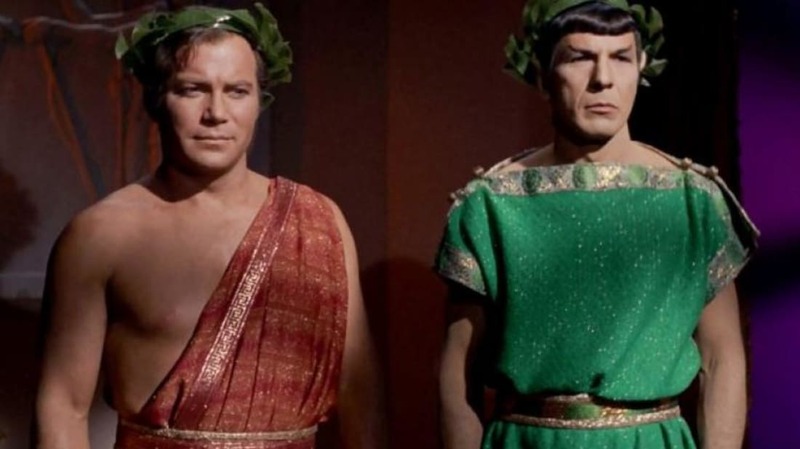 The 15 Worst Episodes of Star Trek: The Original Series. Even when they were train wrecks, we couldn’t stop watching. This is Banned Books Week. This year, LGBTQ and Other “Diverse” Books Lead the Banned Books List. 18 Tweets about physics that will make you laugh. There’s a little astronomy and chemistry in there, too. Why You Should Totally Talk Politics Over Family Dinner. Keeping silent to avoid conflict is more stressful than an argument. Otzi The Iceman ‘Speaks’ After 5,000 Years Of Silence. Scientists have recreated what they believe may have been the mummy’s voice. The average American woman is now a size 16. Here’s what that really means. It’s just a number. Who's getting rich in rural America? Wealthy people are now living next door to poor folks.